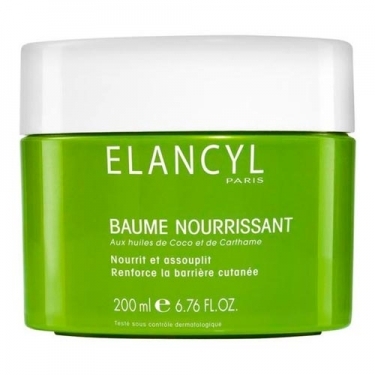 DESCRIPTION: Baume Nourrissant from Elancyl is a nutritional balm indicated to moisturize, nourish and soften the body's skin, with a tendency to dry to very dry. 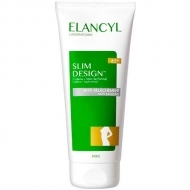 Thanks to its nice and fresh texture, it is easy to apply and absorbs quickly. Contains an association of coconut oil, safflower oil, ivy extract and pilosela, whose actions of hydration, drainage and desinfiltration combine effectively to reduce tensions and feelings of discomfort.